We do swim lessons different than most people. 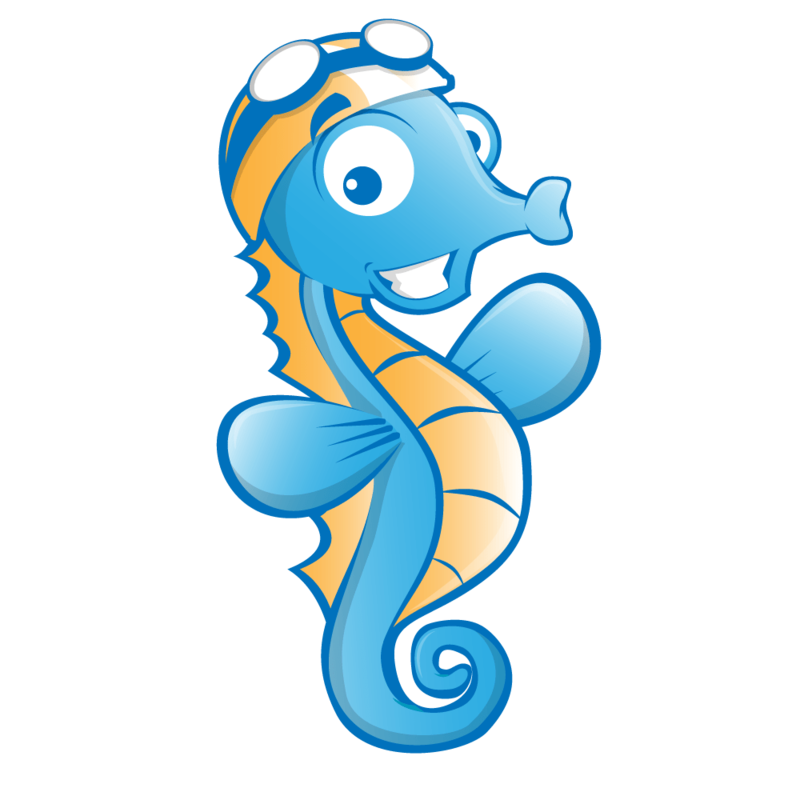 Most swim lesson providers offer multiple options and let parents choose whichever they want. This usually ends up being group swim lessons that meet 1 time per week taught by a high school student with little to no training, because that’s the cheapest option. Group lessons typically rotate kids in and out, so your child may be sitting on the side of the pool most of the time even in a smaller group. OSA’s approach is to offer what the child needs, rather than what the parent may have originally been looking for. We only offer private swim lessons to students new to the water. We have different frequency requirements for different ages, but most commonly we require all 2+ year old beginners to come at least 2 times per week during the early stages of learning. Do you remember the last time you ran for 15 minutes straight as a beginner? It is not easy, and swimming is even harder! For young children, 15 minutes of swimming can be more than enough from an exercise perspective. OSA’s program is more intensive than other swim schools. Since we start in private swim lessons there are no built in breaks, so every student swims the entire time. We do offer 30 minute private lessons occasionally, but only to certain ages and skill levels. Prior to make the move to this format we recommend asking an instructor if would benefit your child, first. From a child development standpoint, age has a direct correlation to attention span. The younger the child, the shorter the attention span. In an age of cell phones and tablets, nobody’s attention span is exactly on point. This is a big reason why we believe in a 15 minute limit for young beginners. As you can see from the chart below, for very young beginners this length may be more time than they can focus. With toddlers, however, where the time is in excess of their ability to focus, it is used for slowing down and nurturing them into the new environment. Toddlers can be a bit fearful at first and are taught at their own pace and even held and snuggled if they are teary to help form a bond with their instructor. Every child is different, as you can see within the chart below. However, this chart only accounts for age, without taking into consideration personality, body type, and different rates of development. All of these things are very important factors in our unique program as our instructors tailor lessons to the student. In conclusion, there is no one-size-fits-all, but there has to be a starting point. We believe passionately based on the 3 factors in this article, that the lesson format we offer is what is best for most children to begin. Every child is different and all children grow and evolve over time, so lesson lengths, formats, and frequencies can change as they progress and/or get older. If you have questions about the best format for your child, please reach out to us and we would be happy to make customized recommendations.